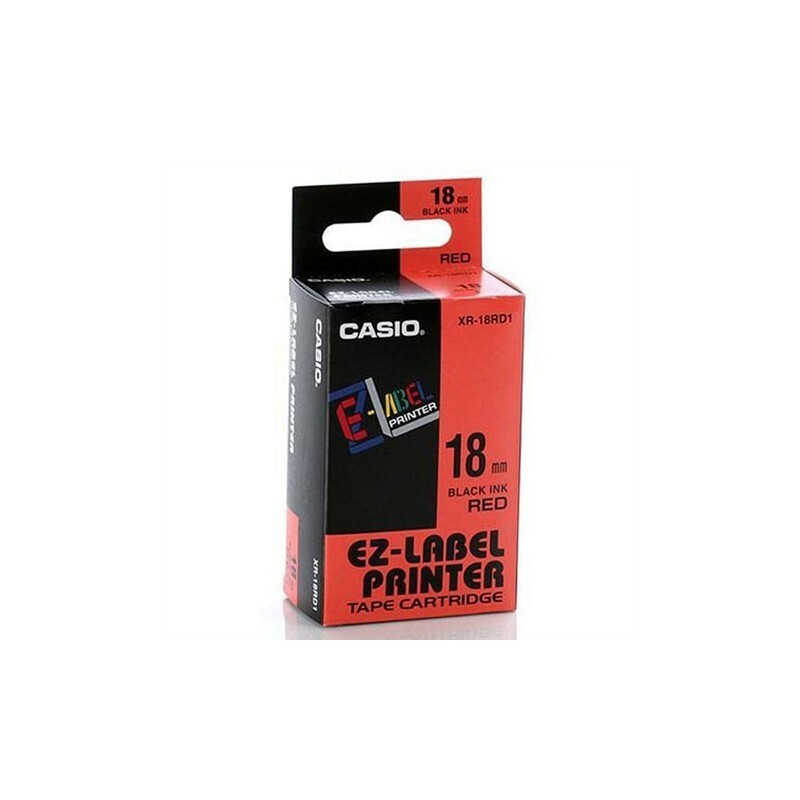 Casio labels are available in five different widths and in more than 10 colors. Labels can be used in the office, at home, in the lab or in industrial facilities. 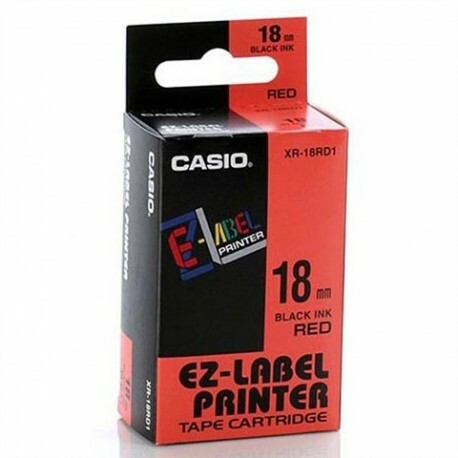 Refills are fully compatible, eliminating the need for a different type of printer cartridges different model.